Cookies are one of those little joys in life. 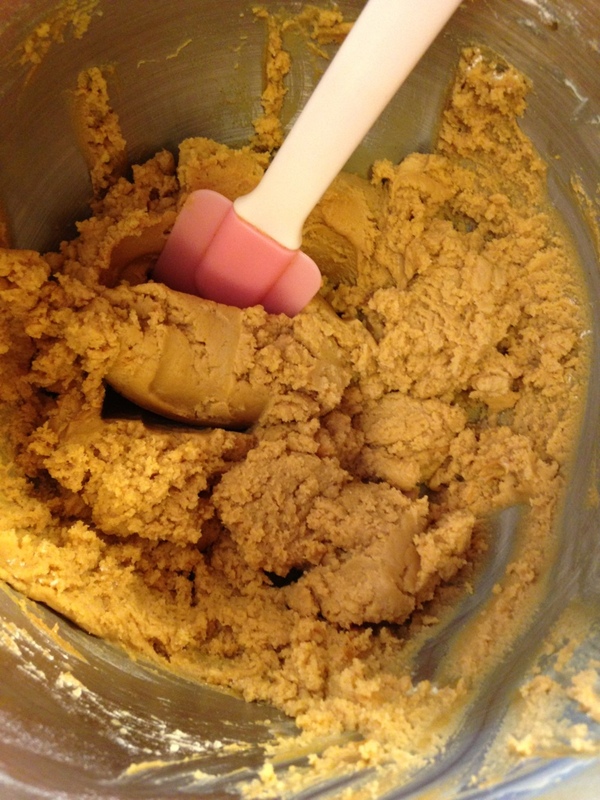 There’s nothing like biting into a soft, chewy, thick, gooey, cookie. Oh my oh my. Especially when they’re fresh out of the oven! 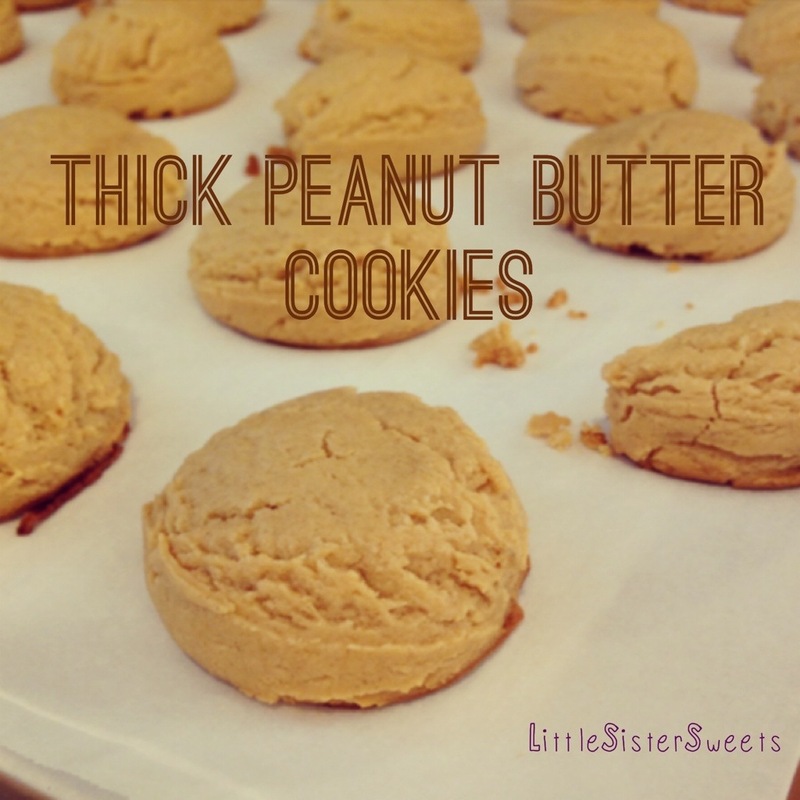 Back in my DBB (Days Before Baking) I would buy the grandmas brand peanut butter cookies. I’d put my quarters in the machine and the 2 pack of cookies would fall into my hand. For packaged cookies? Those were dang good. So any who, you have to know my background with peanut butter cookies. I can’t make them. I have yet to find a recipe that’s exactly what I want. Too cakey, too flat, too not what I want. The method is simple simple! For step by step instructions click the link below! And the finished product!! Woo hoo!